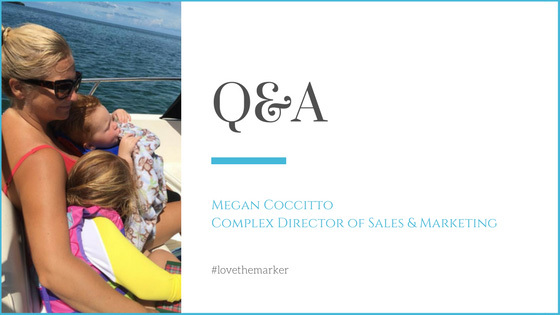 We love sharing the inside scoop on the best of Key West from the locals and today we are doing just that by talking with The Marker Resort’s DOS Megan Coccitto! We had the opportunity to chat with Megan to find out more about what she loves to do on her days off and to sum it up - It’s about family, friends and enjoying life on the island and everything it has to offer. 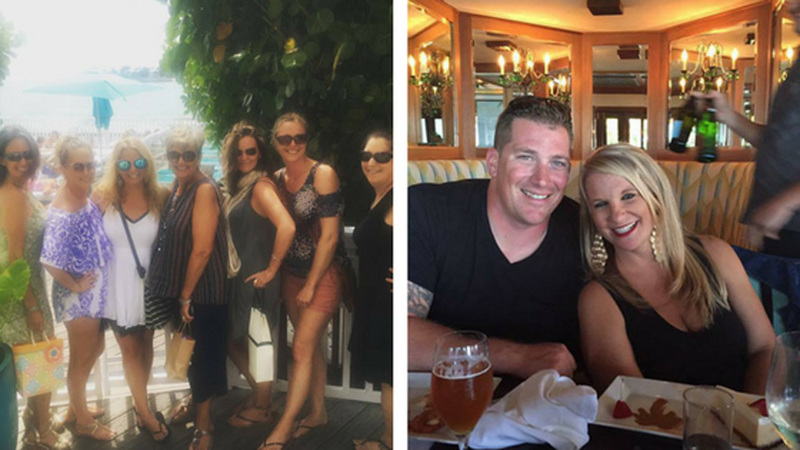 During the week she is working hard to introduce you to our resort, now we have the opportunity to introduce you to Megan and some of her favorite Key West hot spots, restaurants and must see and do’s while visiting paradise. Q. How long have you lived in Key West? Q. How long have you been with The Marker Resort? Q. What’s your favorite thing to do on a day off? A. Spend time outside with my kids whether it’s at the beach, pool or on the water; even our parks are great. Q. What’s your go to place for a romantic dinner in Key West? A. The Commodore – Great Harbor Front Dining. Q. Favorite place to get a bite to eat and drink in Key West? A. Can Hog Fish count on Stock Island? (YES) I think this has the true original Key West feel. A. I actually prefer brunch at Hot Tin Roof with the girls! They have great mimosas, bloody mary’s and tapas! Follow it up with an afternoon cocktail at the Galleon Tiki Bar with live music looking over the water. Q. Any tips for first timers to the island? A. 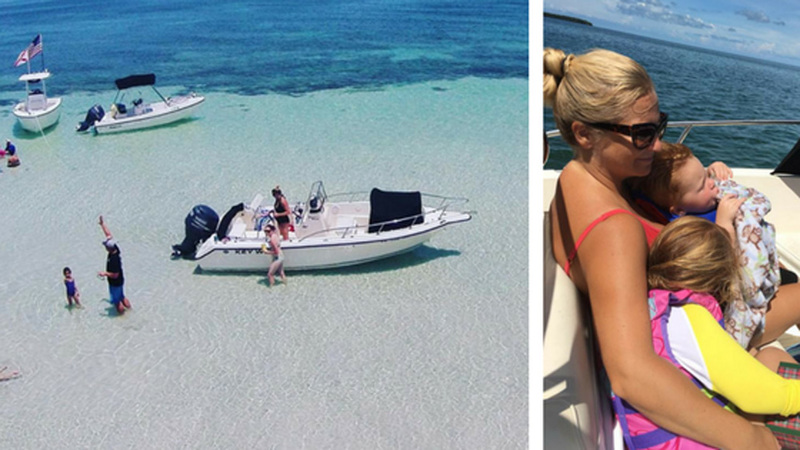 You have to get out on the water – go snorkeling and see the reef. If you drive down, visit the tiki bars left along Highway 1 for a true Keys experience. Q. Favorite Key West Festival(s) - if one name one if more than one name all? A. Key West Songwriters Festival – live music for 4 days straight at great venues, bars, hotels around the island. An all-around fun time in town. Key West BrewFest – who doesn’t like drinking new beers with the ocean as your backdrop? Q. Must see and do for visitors taking a family vacation Key West? A. Dry Tortugas – it’s fascinating to see what people could build back in the civil war days and to learn how they lived out on an island miles away from land, plus it’s pure beauty. The Conch Tour Train – Key West has so much history you don’t want to miss. And, a sunset cruise. This is the best place to see the sunset! Q. Tell us about happenings at The Marker Resort. What are some of the things happening at the resort guests need to know about? A. We are right on the historic harbor front where you can walk out your front door and jump on a snorkel boat, sunset cruise or fishing charter, and only 3 blocks from the main nightlife of Duval Street. 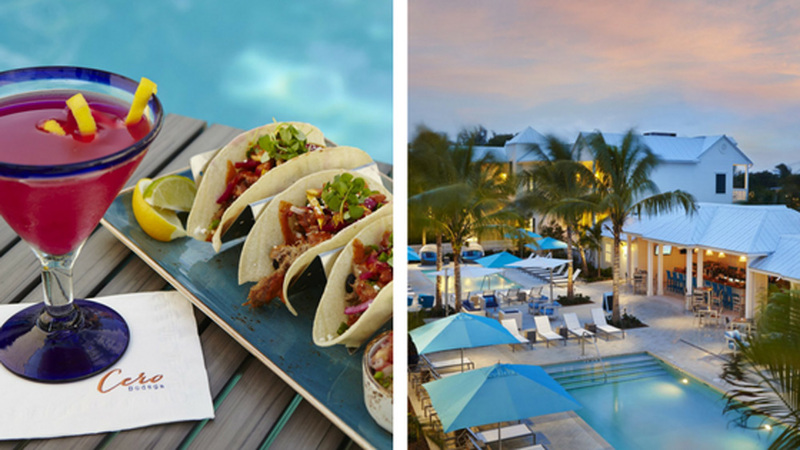 We have monthly pool parties with live music and a great happy hour daily from 3:30pm – 630pm. Guests also get complimentary champagne hour from 8pm – 9pm at Cero Bodega where you can enjoy our poolside fireplace before hitting the town!